Memory foam has been around for a long time with the technology of producing these mattresses evolving every day. Most people nowadays prefer to buy memory foam mattresses to provide them with adequate support and comfort for quality sleep. Unlike the innerspring mattresses that have coils for support and with time sag making it uncomfortable to sleep on, memory foam has many layers that provide support and contour your body to provide a cushiony comfortable feel while maintaining its support for longer. If you’re a light sleeper, suffer from back problems, or always wakes up when your partner tosses or turns, memory foam mattresses will provide a lasting solution. Although memory foam mattresses are known for their support, not all have the same qualities. 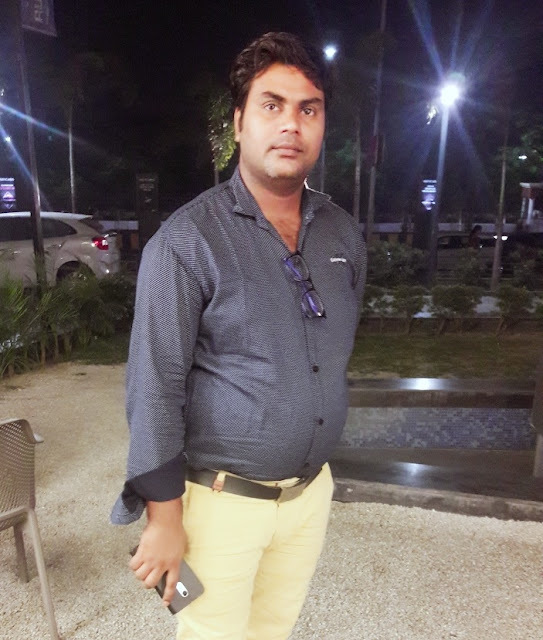 Some will leave you cool or hot while others will give you a gentle bounce or sink in. when memory foam comes into contact with your body heat it tends to soften and when cooled it retains its original shape. Memory foam mattresses will usually have a layer of memory foam in the comfort layer and a high-density polyfoam at the base for support. These mattresses are better in aligning your spine and providing relief to your pressure points and the entire body. They’re also good at isolating movement and produce little to no noise when weight is applied. This makes memory foam beds ideal for couples and especially if one of them is easily awakened by noise or movement. Now, let’s look at some of the best memory foam mattresses you can choose from. When it comes to pressure relief and support, this mattress is among the best in the market. In the comfort layers, it has gel-infused high-density memory foam and normal memory foam and a luxurious foam quilted cover made of organic cotton. The two comfort layers provide excellent pain relief and spine alignment while the high-density foam makes sure you're evenly supported. The top memory foam layer has a cooling spinal zone gel layer that makes this memory foam cooler. It’s an excellent mattress for couples, side and back sleepers, and people suffering from back problems. Nectar is a great mattress that is affordable and provides great pressure relief. This mattress has a single firmness of 6 which is a popular firmness preferred by most sleepers. This mattress has two layers of gel and standard memory foams that give your body extra cushioning while the other two layers of polyfoam provide support by maintaining a flat surface so that you don't wake up with aches and pains. With the gel memory foam, you find that the mattress slightly contours to support your pressure points. Thanks to the quilted top layer of memory foam that promotes air circulation, you remain cool throughout the night. This mattress is ideal for back and stomach sleepers, back pain sufferers, and those who like extra cushioning. 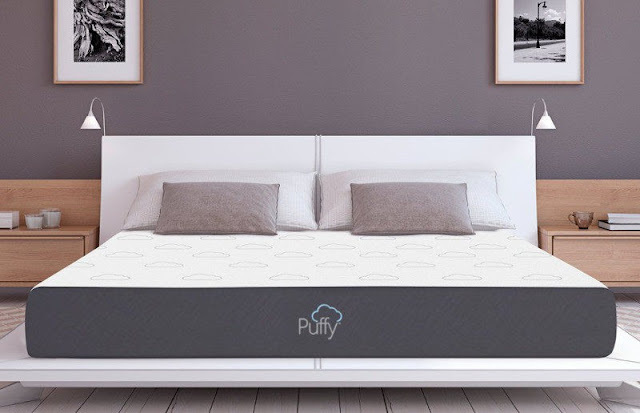 The puffy mattress has made it to this list because in puffy mattress reviews you will find many satisfied customers who praise it for keeping them cool and night and they woke up without any aches in their bodies. This mattress has a stain resistant mattress cover and four different layers of foam with a 10-inch puffy mattress and a 12-inch puffy lux mattress. The 4-inch memory foam has puffy’s cooling cloud foam that pulls away from the heat from your body and providing air circulation that keeps you cool. The support foam has a 6-inch durable and responsive foam and a stain resistant cover that you can unzip and clean. Below the comfort layers is a 6-inch polyfoam support core to make sure you’re well supported. Puffy mattresses are ideal for couples, side and back sleepers, average and heavyweight sleepers, and people who love beds with thick profiles and heavy cushioning. This is an excellent mattress for lightweight, side, and combo sleepers because it offers great spine alignment and closes conforming while avoiding your pressure points so that you don't wake up to aches and pains. It has a copper infused cooling system in the memory foam that keeps you cool while you sleep and improve air circulation. It has a unique two-sided flappable design where one side is medium soft and the other side is firm. This is a great bed for couples who have different sleeping positions. The softer side has a convoluted polyfoam to provide extra padding. The high-density polyfoam that is in the support core is shared on both sides to provide additional support to the bed. This mattress isolates your movements on the bed so that you don't wake up your partner. The copper has anti-microbial properties that prevent microbes from invading your bed. If you like different firmness in your mattress or poor blood circulation this is the best mattress for you. 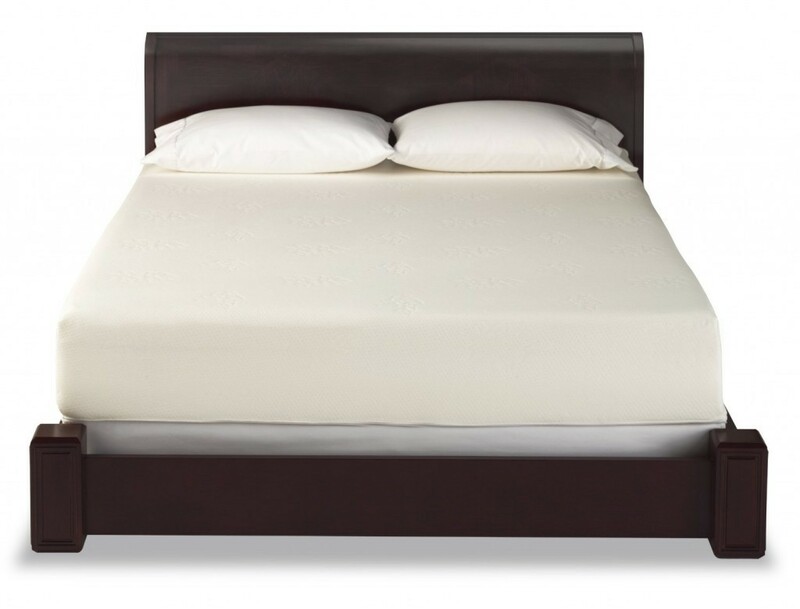 This is a 10-inch gel memory foam mattress that leaves you feeling cool and comfortable throughout the night. 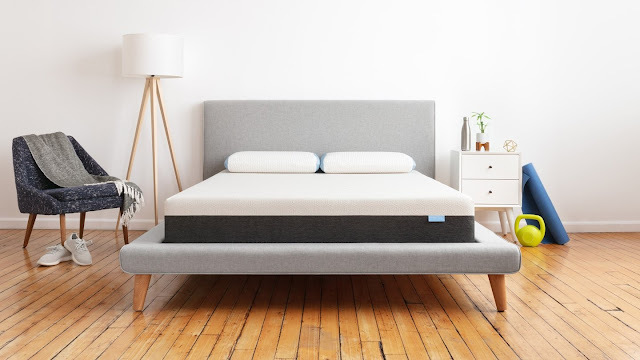 The top layer is a 3-inch gel foam while the rest of the mattress is a 7-inch high-density base foam that makes you feel more comfortable and relaxes your pressure points. The poly-blend cover comes with a zip for easy removal and wash. The bear mattress is very comfortable because of the high-quality materials used. This memory foam mattress has a Celliant cover that absorbs your body heat by converting it into infrared energy which is then transferred back to your skin without warming the bed. This infrared energy improves blood circulation and helps your body recover from strenuous activities during the day. 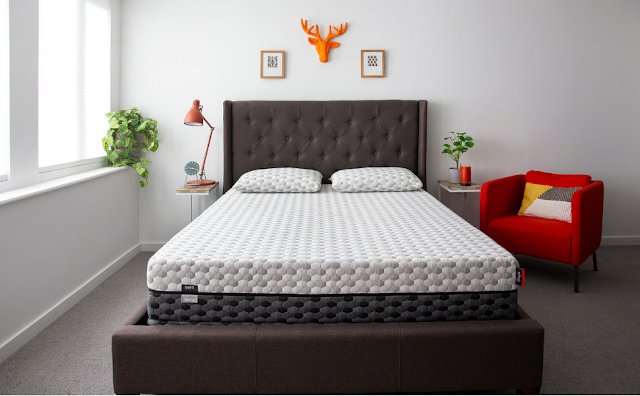 The memory foam has graphite gel that helps air to circulate keeping you cool while asleep and the polyfoam comfort layers and the high-density foam base provides pressure relief and excellent support. This mattress is perfect for athletes and active people to aid in muscle recovery, average and heavyweight sleepers, and people with poor blood circulation. Will you take the next step and get yourself a memory foam mattress? Memory foam mattresses provide you with excellent support while giving you some bounce as you sleep in a cool bed. 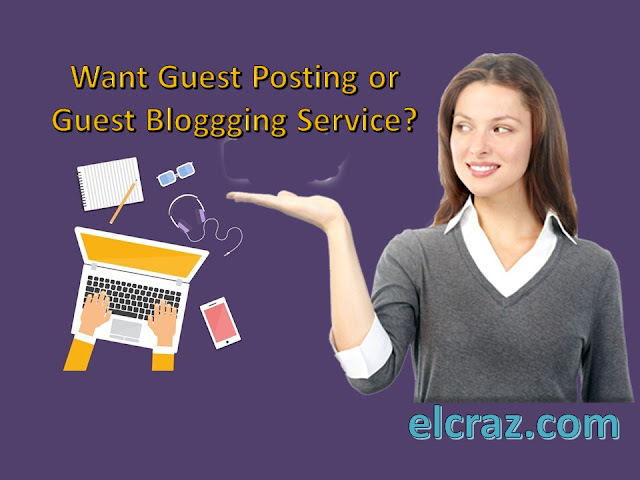 Different kinds of memory foam mattresses suit different people according to their preference, you just need to know what you want out of a mattress.